Sumegh Tours and Travels Pvt. Ltd was established and officially inaugurated in 2007 (1st January 2007). Registered under the Ministry of Culture, Tourism and Civil Aviation, Tourism Industry Division of the government of Nepal, our license number is 1029/063. The company is the active member of NATTA (Nepal Association of Tour and Travel Agent) and IATA ( International Air Transportation Association ). Sumegh Tours and Travels Pvt. Ltd have been serving to its esteemed customers for more than six consecutive years. It is particularly initiated with the view to catering the aspiration of our valued clients. The company has been operated by a team of dedicated and highly competent staff under the efficient and dynamic directorship of Mr. Megh KC. The strength of Sumegh Tours and Travels lies in the learning through regular training of its employees. 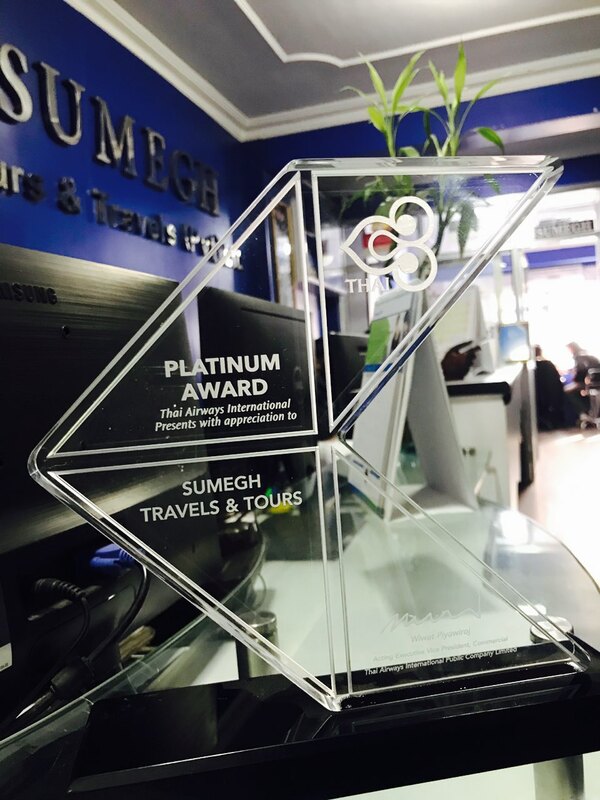 We, at Sumegh are committed for quality services to both inbound and outbound travelers. Additionally, fair price, responsible, safe and luxurious journey, and hospitality services are all part of the service. We absolutely believe in the ethics of service and the satisfaction of the customers. Sumegh Tours and Travels Pvt. Ltd was established and officially inaugurated in 2007 (1st January 2007). Registered under the Ministry of Culture, Tourism and Civil Aviation, Tourism Industry Division of the government of Nepal, our license number is 1029/063. The company is the active member of NATTA (Nepal Association of Tour and Travel Agent) and IATA ( International Air Transportation Association ).Located at Pako, New- Road, at the heart of Kathmandu downtown, our company has been already recognized as a Leading Travel Agent in the country. We have been the authorized sales agent of Silk Air, Singapore Air, Dragon Air/Cathay Pacific-Airways, Korean Air, Nepal Airlines, Ethihad, etc…. Domestic Flights incorporate Buddha Airlines, Yeti Airlines and son on. We’ve specialized in international and domestic air ticketing.He organization has been honored with numerous prestigious awards and recognition. The managing Director, Mr. Megh KC has been involved in various social organizations. he is currently the President of Ghumte Bikash Manch. In addition, he is one of the patrons of Western Development Forum. He has been a noted philanthropist, awarded with letters of appreciation from various social organizations.